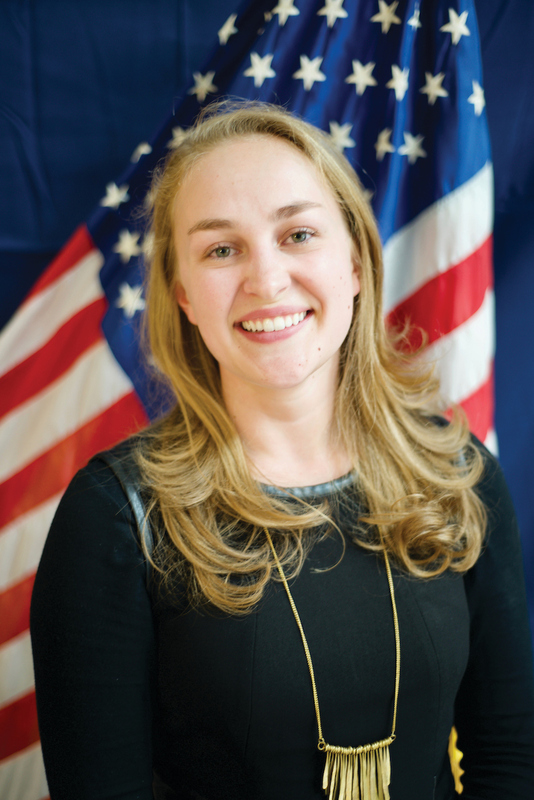 Global Influence: Grace Perkins' ’14 love and lifelong interest in the international community makes her work at Power Africa a perfect fit. A tailor in Senegal is growing his business because he has reliable electricity from solar panels. A woman in Uganda was recently able to watch the presidential debates in her country for the first time. In previous years, she was unable to view them and felt disconnected from the political process. Now that she has access to electricity she feels like a true citizen. Grace Perkins ’14 is part of a global effort to increase experiences like this for millions more. Perkins works as a program analyst at the United States Agency for International Development (USAID) on Power Africa, a U.S. government–led initiative whose mission is to enable electricity access in sub-Saharan Africa by adding 30,000 megawatts of power generation and connecting 60 million new households and businesses to power by 2030. 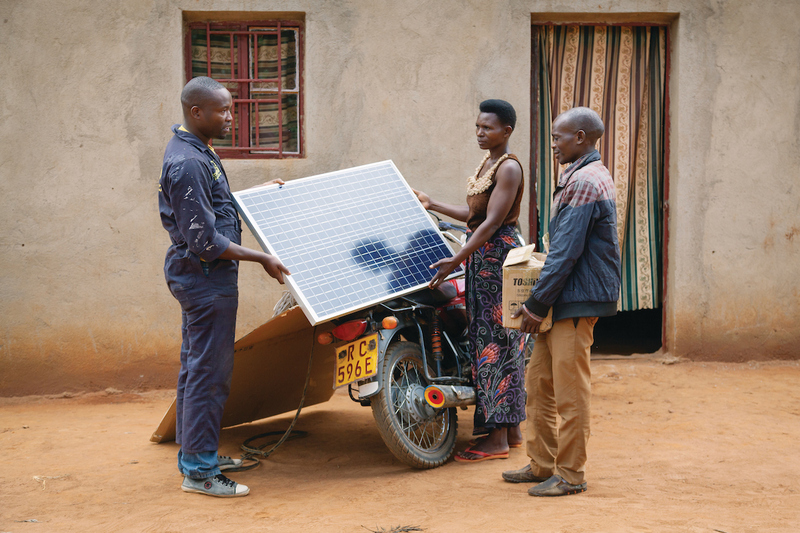 Based in Washington, D.C., Perkins’ job is to design programs and interventions that support electricity providers in sub-Saharan Africa to sustainably connect more people to power. She identifies public and private resources to help electric utilities provide affordable and reliable electricity to customers in the African region. 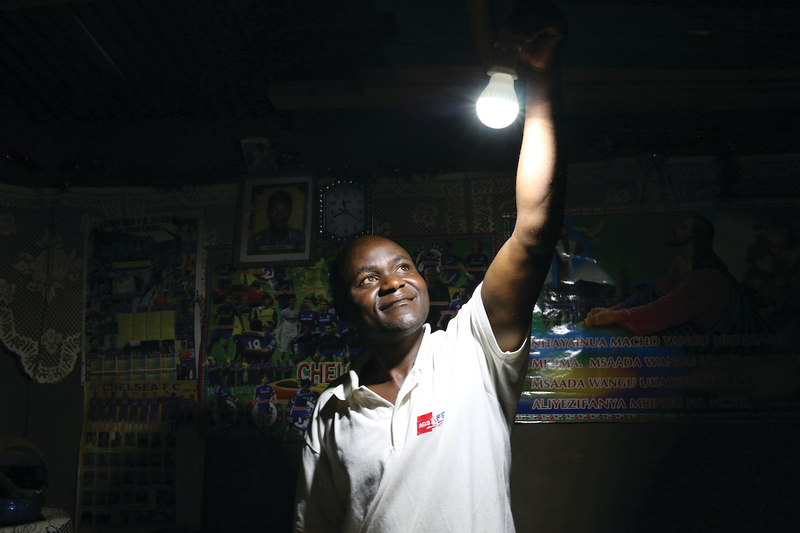 The U.S. government launched Power Africa in 2013 to overcome sub-Saharan Africa’s energy challenges. Two out of three people in this region live without electricity, which equals around 600 million residents, according to Power Africa. Many residents have resorted to expensive, often dangerous fuel sources such as kerosene to light their homes. Power Africa helps private companies harness diverse energy sources such as solar, wind, hydro, biomass and natural gas to bring electricity to the region. Perkins’ role is to design activities that ensure reliable and affordable connectivity, including programs to help families and businesses pay connection fees that can be as high as $200 in some countries. A hefty price for many who live there, says Perkins, who has worked at USAID since 2015. “One way we are able to make electricity more affordable is by promoting technological advances to reduce the cost of electrical wiring or helping structure funds to supplement customer payments,” Perkins says. Perkins’ hometown of White Stone, on the Northern Neck in Virginia, had only one stoplight when she was growing up. When a Wal-Mart opened while she was in high school, a marching band welcomed the major retailer, and there was a town celebration. A saxophone player, Perkins was part of the marching band that welcomed the huge retailer to the area. 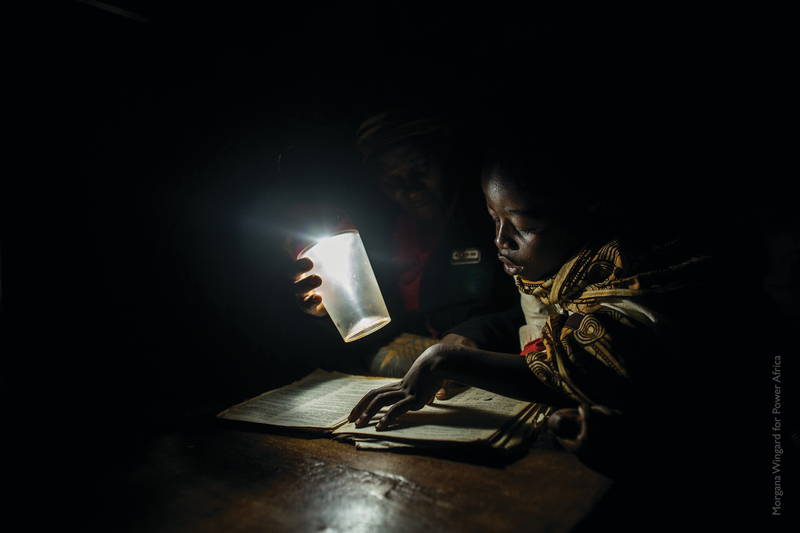 Let there be light: Two out of three people in sub-Saharan Africa live without electicity. Power Africa is trying to change this by 2030. Perkins finally achieved her dream of traveling the world outside of her hometown during her time at William & Mary through the university’s study abroad program. As a Monroe Scholar, she was always curious and constantly seeking out opportunities to improve the lives of those in her community and around the world. While there, she was one of 13 American students taught by Cameroonian professors. They spent time with other college students in the country to get a sense of what the students’ priorities, goals and dreams were for Cameroon, Perkins says. Perkins’ desire to learn as much as she could about the international world continued to be fueled when she returned home to Virginia soil. At William & Mary, she says, she was surrounded by service-minded peers, and because the university has an internationally–minded culture, she says she never felt alone in her interest of studying abroad. After her trip to Cameroon, Perkins coupled her international interest with research through William & Mary’s Institute for the Theory & Practice of International Relations (ITPIR). Perkins says conducting research at ITPIR gave her the confidence to believe in her own ideas and pursue them. Her research included helping create a database that tracks Chinese foreign aid flows to Africa and examining the relationship between financial aid allocations and terrorist activities. Tierney says Perkins regularly gives back to William & Mary by helping current students who are studying international relations. “We are working on a plan to clone her,” Tierney says with a laugh. The demand for reliable electricity in remote parts of sub-Saharan Africa has increased as more technology has reached residents who live outside of urban areas. There are currently more than 160 private and public partners who have pledged $55 billion to fund this initiative, according to Power Africa. Public partners include the African Development Bank, the World Bank Group and the governments of Sweden, the European Union, Norway and the United Kingdom. Perkins’ work focuses on collaborating with those partners and leveraging additional resources. She credits William & Mary as being a strong train- ing ground for her career.